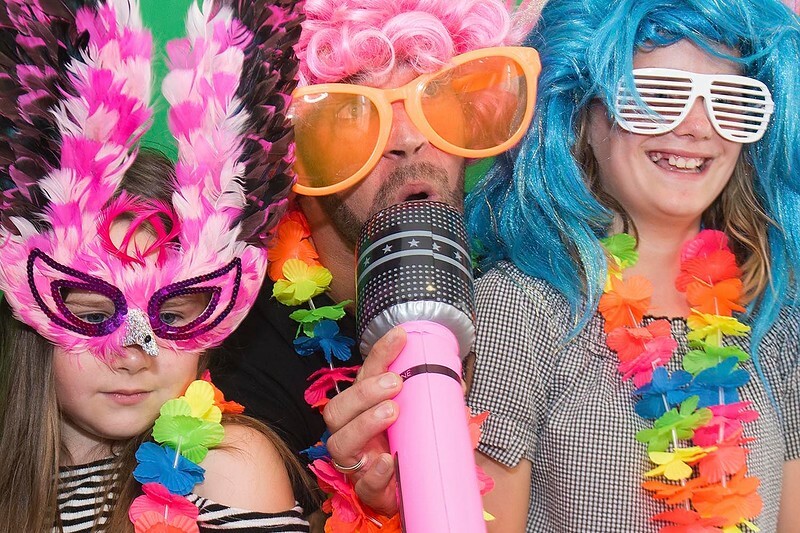 NOTE: The Magic Mirror Wedding,Parties and Event package is charged at £150 per hour, minimum booking time 2 hours. As well as digital copies of every photo taken; (supplied on USB) Why not have a copy of each of your photos printed and put into a guest book for you to look back on. 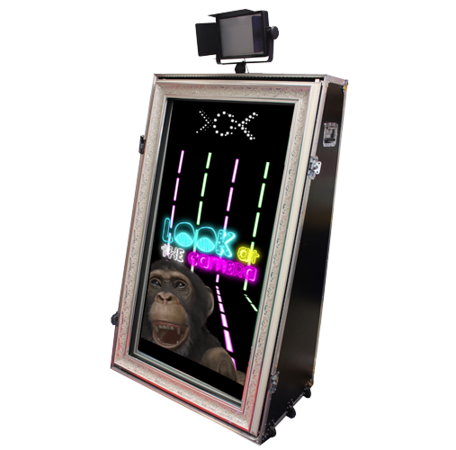 Once your guests have taken their Magic Selfie Mirror pictures, we will print an extra copy of it to go in your Photo Booth Guest Book. Your guests can then write a small note next to the image they have created, a fantastic way of remembering the fun. If you do not want us to interrupt the middle of your party you can pay for us to set up early and leave the booth off until your hire time. If you require a large amount of idle time we can happily give you a deal. Add consecutive hours onto your hire to give your guests more time to enjoy using the booth, the additional costs are for additional ink, paper and attendant costs. Offers are available if more than one additional hour is required. 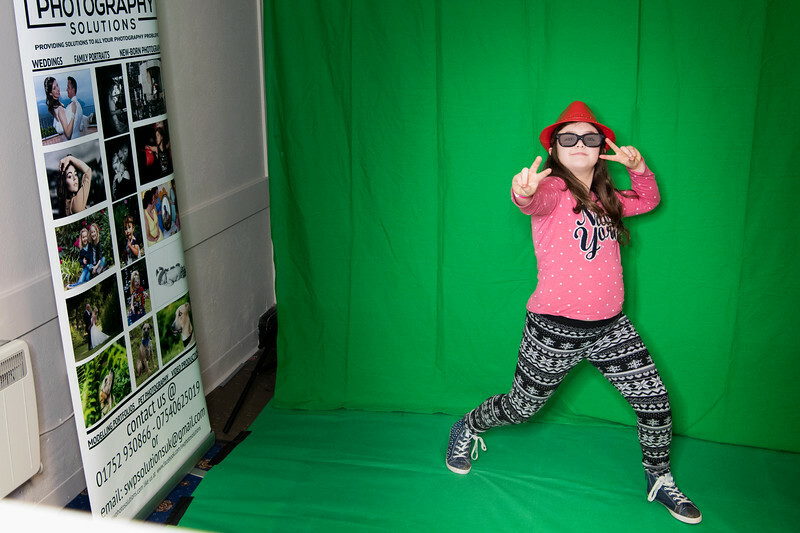 Using the latest in Green Screen technology, we can design our backgrounds to match your event theme. Applies if venue is over 25 miles from Plymouth City Centre. Applies if venue is over 15 miles from Plymouth City Centre.